Today, we welcome Connie Keller. Connie, I’m so glad you could join us today. Please tell our readers a little about yourself. I’ve lived all over the United States: Hawaii, California (five times), Georgia, Illinois, Connecticut, and Tennessee. And I’ve done all kinds of jobs: customer service rep, cytogenetic technician, technical writer for Harcourt, and freelance editor. For fun, I enjoy watching movies. My main character, Henry, is a movie buff and I love an excuse to eat dark chocolate and watch movies. Aha! Chocolate, watching movies and moving about–we have SO much in common! When and why did you begin writing? One day when I was twelve, I started writing on an old typewriter up in our attic. A lightning bolt struck the tree right next to the attic window, and I’ve been writing ever since. Tell us about your genre? 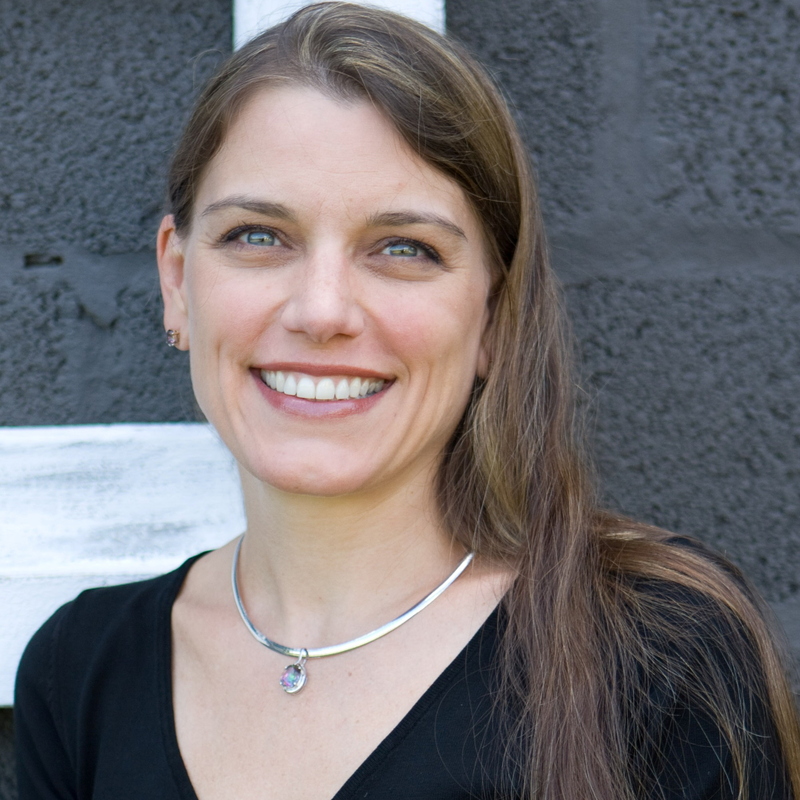 I write young adult novels—they’re action-adventure with a touch of romantic comedy. What’s your preferred process? Do you do extensive outlines or do you write seat-of-pants? I’m a seat-of-the-pants writer. To me it’s like riding a roller-coaster blindfolded—scary because you never know what’s going to happen, but it’s such a rush. I couldn’t agree more! What other writer inspires you? Your work? (Laughing here.) What is your favorite work by you, and why is it your fav? My favorite is Screwing Up Babylon. I loved the challenge of putting a modern teenager in an ancient civilization. Sounds like a fun premise. Where does your character inspiration come from? My inspiration comes from my kids and their friends. When my sons and their friends were teenagers, I realized how much our culture failed to appreciate these wonderful people. And I wanted to write books for them. And they say the darnest things! (Oops, showed my age there. Sorry, Art Linkletter.) What’s your best experience as a writer? My best experience was hearing from my fans—strangers who loved my books, kids who were writing book reports on my books. How cool is that?! Share with us the best and worst writing advice you ever got? The worst writing advice I ever got was “Change this, this, this, this, this, this…” While we should always take criticism seriously, beware of people who want you to rewrite your book the way they’d write it. That’s why good beta readers are worth their weight in gold. 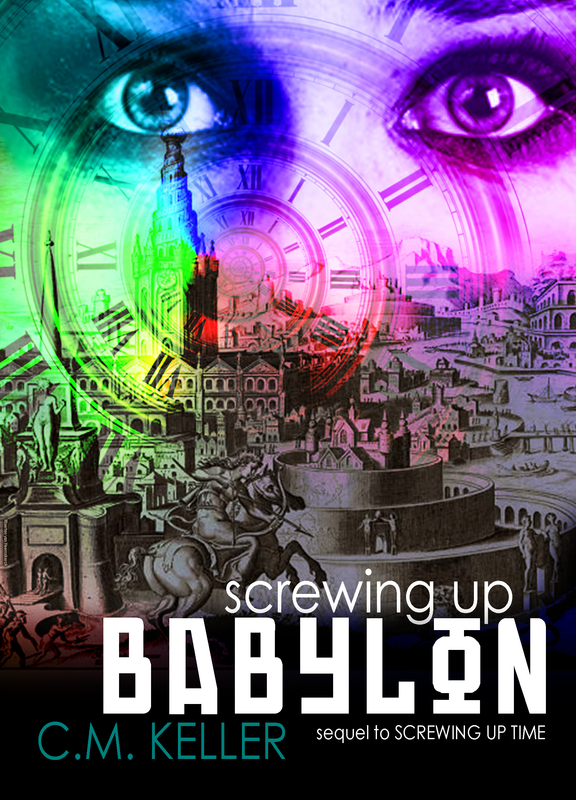 My latest novel is Screwing Up Babylon. I have a Goth-looking poison ring. It’s very similar to the one that Henry has. But instead of using it to store time travel elixir (or poison), I keep Altoids in it. To each his own poison, heh? Tell us something about yourself that your readers don’t already know. I can tie a cherry stem into a knot using only my tongue. Sadly, I haven’t found a way to make money from this particular skill. Tell our readers where we can find out more about you. Do you have a website? Thank you, Connie, for taking time out of your hectic schedule to join us today.